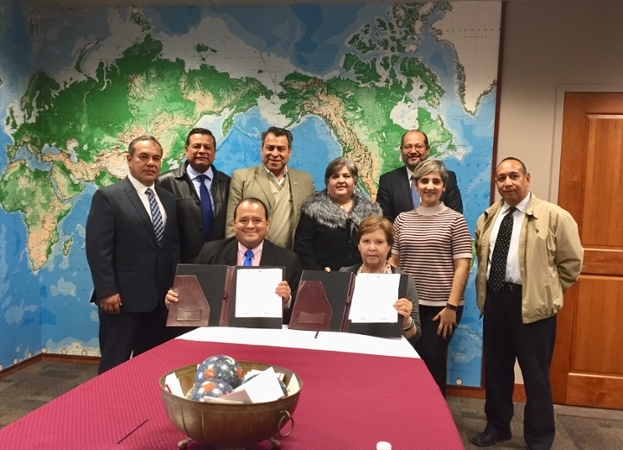 Representatives from the Colegio Nacional de Educación Profesional Técnica (CONALEP) from the state of Tamaulipas visited TAMIU and signed a memorandum of agreement. The CONALEP is a national high school sytem in Mexico and in the state of Tamaulipas they have over 9,000 students. 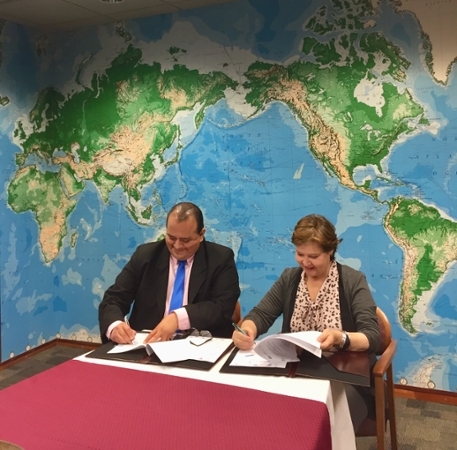 CONALEP wants to send students to the International Language Institue (ILI) to improve their English speaking skills.